When my dad starting affectionately calling me “The County Persecutor” sometime in junior high school, I got the feeling he thought I asked too many questions. Well, what can I say? I had a lot of questions, and I still do. As a matter of fact, I love questions. The difference from then to now is that I used to be looking for the answer. Now, questions are the catalyst to creative thinking about challenges that are facing me. A little book by John G. Miller, QBQ! The Question Behind the Question, discusses this idea in the context of personal accountability, and suggests Making better choices in the moment by asking better questions. He suggests that each question we ask contain an “I” because asking What can I do is a very different question than Who got us into this mess. 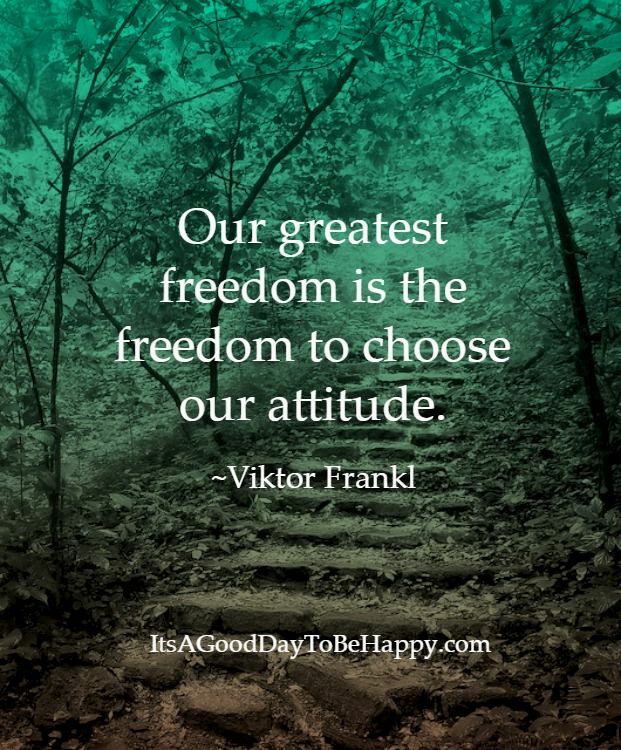 What is your attitude toward having unanswered questions in your life? What do you want from your day today? I'm too tired today to ask myself any questions but it was a very thoughtful post. The signiture on your comments doesn't lead to your blog it says it doesn't exist I had to google your blog name.Just thought I'd let you know. I like questions, even unanswerable ones. Not every question has an answer, at least not in that moment. 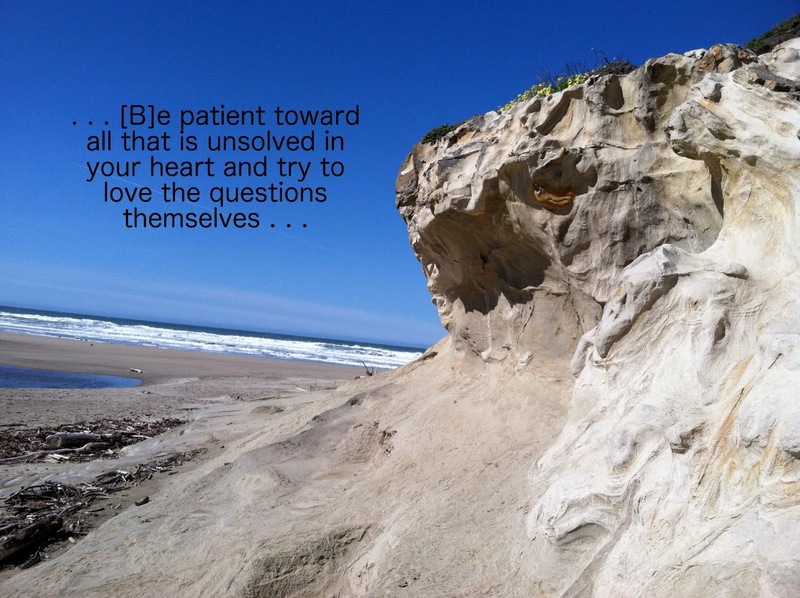 I think living IN the questions helps us move toward answers, or, maybe more accurately, move within the questions toward living life filled with growth, hope and love.